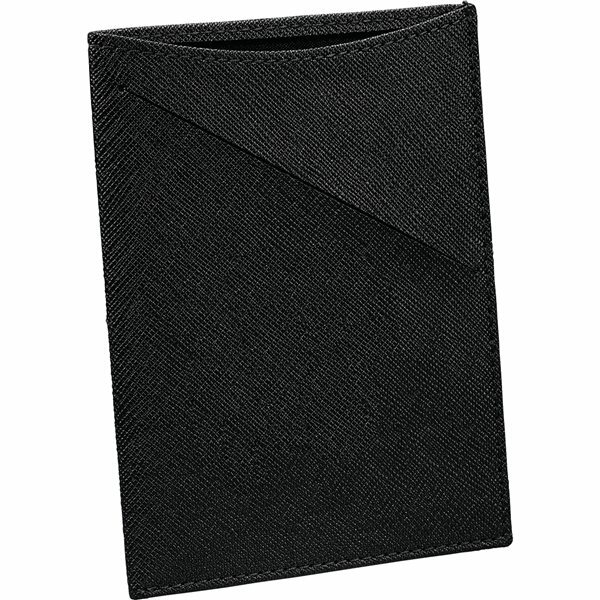 Specifically designed to hold a passport, 4 credit cards and a boarding pass/ticket. Overall an excellent product. Shipping was fast! Good job! Quality seemed to be ideal for the cost.